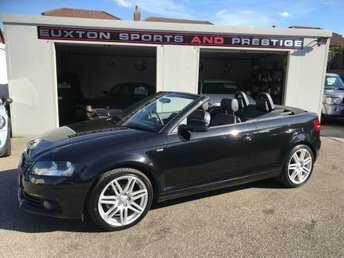 Alarm, Alloy Wheels (18in), Climate Control, Computer (Driver Information System), Cruise Control, Electric Windows (Front/Rear), In Car Entertainment (Radio/CD/MP3/CD Autochanger), Paint Metallic, Parking Aid (Rear), Satellite Navigation, Seats Heated (Driver/Passenger/Rear). 4 seats, 19' CARELIA ALLOY WHEELS + HEATED STEERING WHEEL AND SEATS + HEATED FRONT SCREEN + FRONT AND REAR PARK ASSIST + WOOD/ LEATHER STEERING WHEEL + SATELLITE NAVIGATION + BLUETOOTH + UPGRADED LEATHER + 4 X DUNLOP TYRES + GARAGE DOOR OPENER + XENON LIGHTS + KEYLESS ENTRY AND GO + POWERFOLD MIRRORS. , 19' CARELIA ALLOY WHEELS + HEATED STEERING WHEEL AND SEATS + HEATED FRONT SCREEN + FRONT AND REAR PARK ASSIST + WOOD/ LEATHER STEERING WHEEL + SATELLITE NAVIGATION + BLUETOOTH + UPGRADED LEATHER + 4 X DUNLOP TYRES + GARAGE DOOR OPENER + XENON LIGHTS + KEYLESS ENTRY AND GO + POWERFOLD MIRRORS.